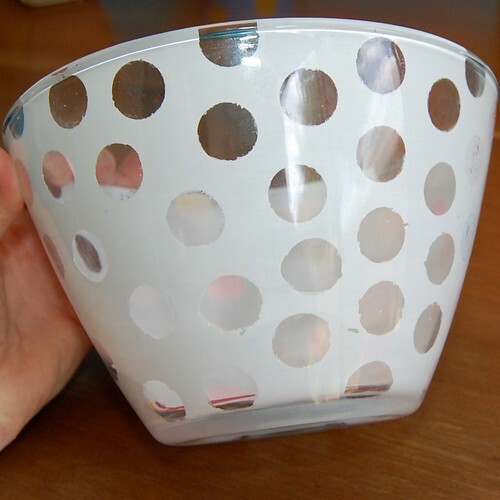 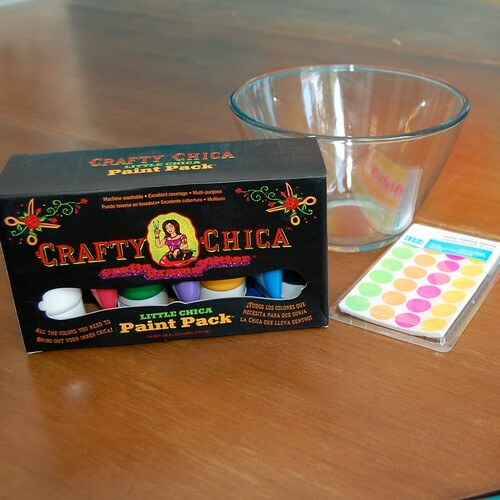 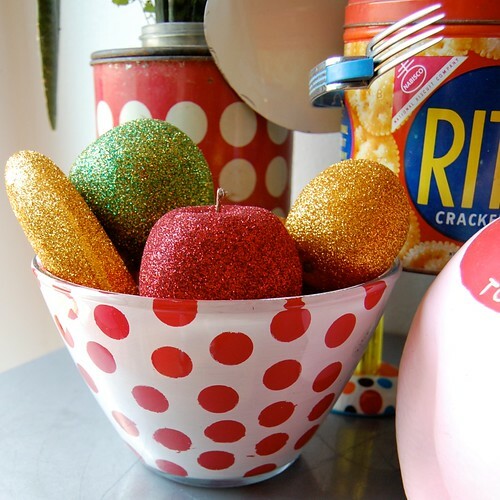 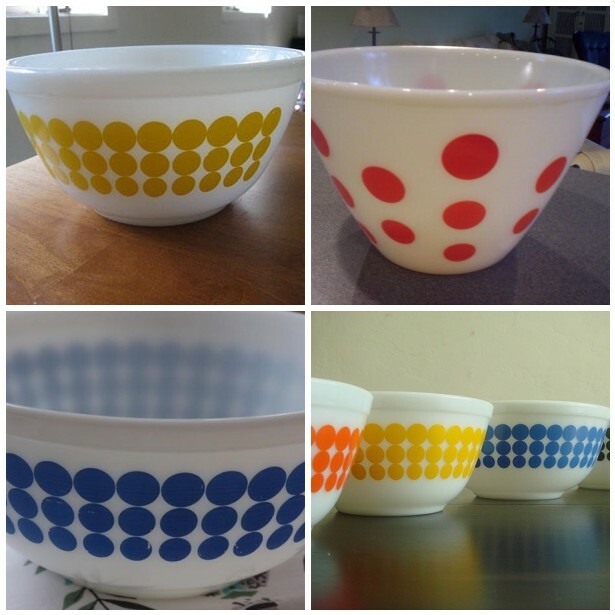 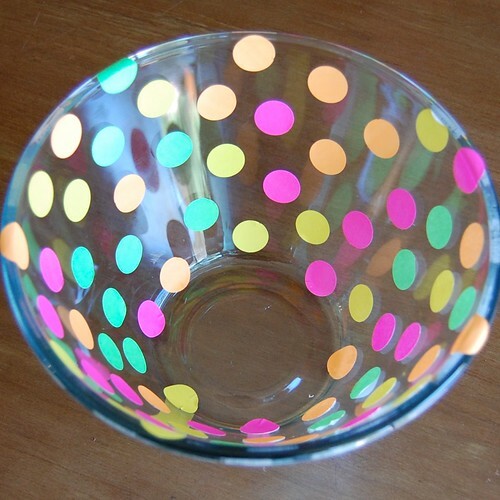 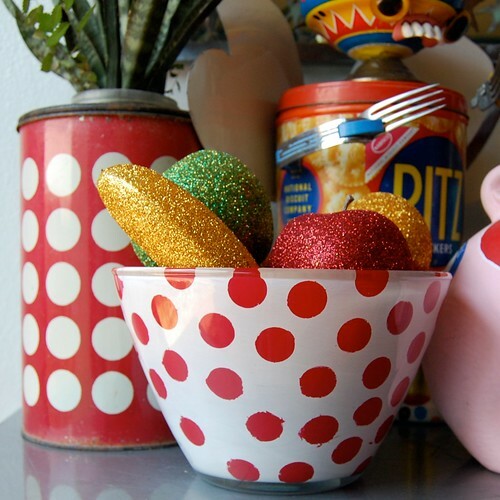 Once your stickers are in place using Crafty Chica Paint paint the inside of your bowl white. 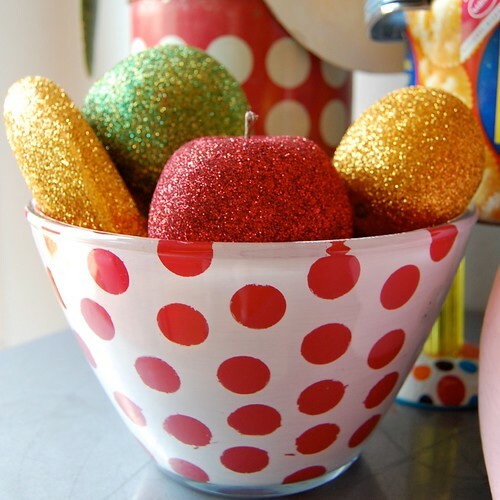 I recommend doing several thin layers. 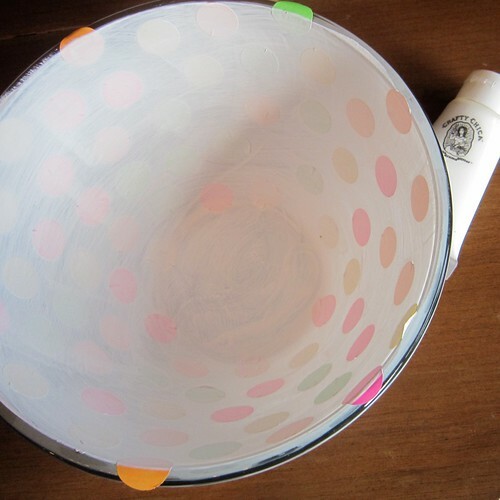 You don't want to saturate your stickers with paint so that it seeps through.